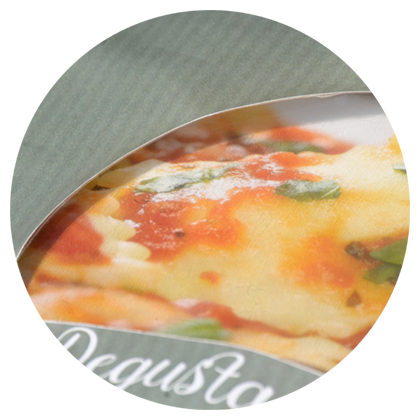 Comexi Laser is the revolution of the flexible packaging industry. A laser-in-line processing system that can be integrated into any of our slitters. The key technology to make a difference and optimize production, following the latest technology requirements and market trends. Control, precision and speed are some of the words that best define this innovative tool which permits customize, differentiate and, at the same time, perform a wide gamma of applications and finishing. From microperforation, macro perforations, design windows, precut adhesive labels to alpha numeric codes, bar codes, security systems or easy open applications. All in one single equipment. The Laser is based on the high quality of the laser, able to work in the most demanding environments. It has a complex software designed to coordinate all tasks and also allows greater control of the tension of the web and an extraordinary adaptability. The best-integrated manner that gives added value to the products instantly. A world of added value applications, all together integrated in one single tool. Comexi Laser saves time and maximizes efficiency. The laser can make any design - either web direction or cross direction- and at any depth, impacting only in the selected layers thanks to it’s great control of the film and fast movements. The laser can work and draw up any geometrical shape without the limitations of the traditional slitter’s width because it doesn’t suffer from bending problems. Can work with all the bandwidth of the slitter and therefore is able to increase the average speed of processed meters. 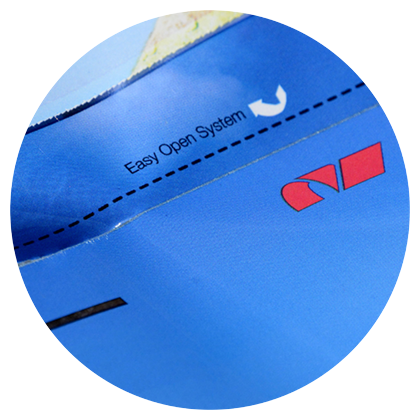 The laser is the most agile and easy way to unify perforation and slitting processes. The software, practical and easy to use, works fully coordinated with the slitter, adjusting automatically its power and its movements, following the readings of the machine. At the same time, this tool is distinguished by increasing the differential applications in the final product. That’s the reason why is a key technology for the customer because gives maximum reliability and comfort while working with a single partner. Produce any new work, even the most complex and difficult ones, takes less than one hour. With Comexi Laser, you gain time and maximize profitability. The laser include between 1 and 10 laser outputs, so any head can be controlled independently of the others.